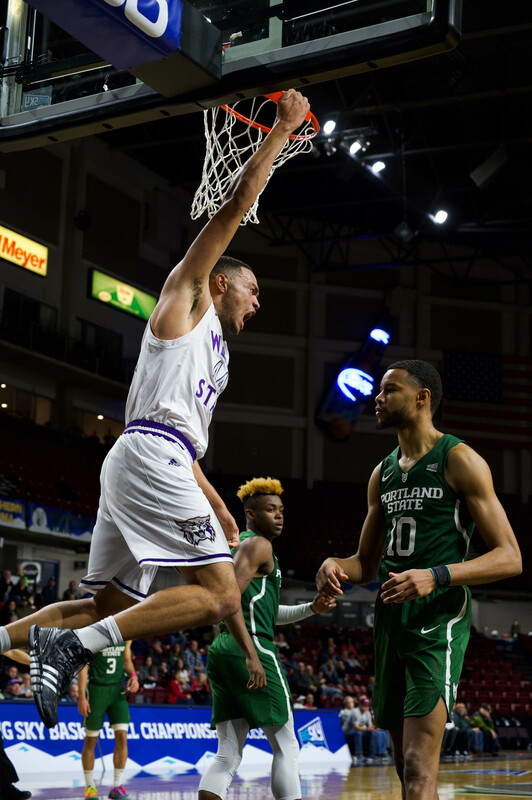 Nearly seven months after they were eliminated from the Big Sky Conference tournament in a three-point, overtime loss, the Weber State University men’s basketball team stepped back onto the court Friday ready to bounce back from last year’s woes. The Wildcats finished last year tied for seventh place in the Big Sky Conference with an 8-10 record in conference play (13-17 overall) and suffered an overtime 76-73 loss in the first round of the Big Sky tournament to University of Montana. Four of last season’s starters return to the team this fall, with forward Joel Bolomboy returning as the lone senior on the squad. Bolomboy earned Big Sky All-Conference and All-District honors last season after averaging 13.3 points per game and leading the conference with 10.2 blocks per game—the 12th highest average in the nation last year. The Wildcats also have Jeremy Senglin, Richaud Gittens and Kyndahl Hill returning as juniors, giving the team seasoned veterans that they lacked last year. Senglin earned All-Conference honors while leading the team in scoring with 16.4 points per game—ranking him seventh in the Big Sky Conference. He also led the team and was 10th in the Big Sky in assists with an average of 3.5 per game. Gittens was third in scoring for the team with 9.9 points per game, while Hill averaged 7.7 points per game and added 5.1 rebounds per game. The team will be also adding eight players to the roster, five of whom will be true freshmen this season getting their first experience in college basketball. The team was recently ranked first in the Big Sky Conference preseason coaches poll, and second in the media poll. This marks the seventh time in the last eight years that the team has entered the season ranked first. 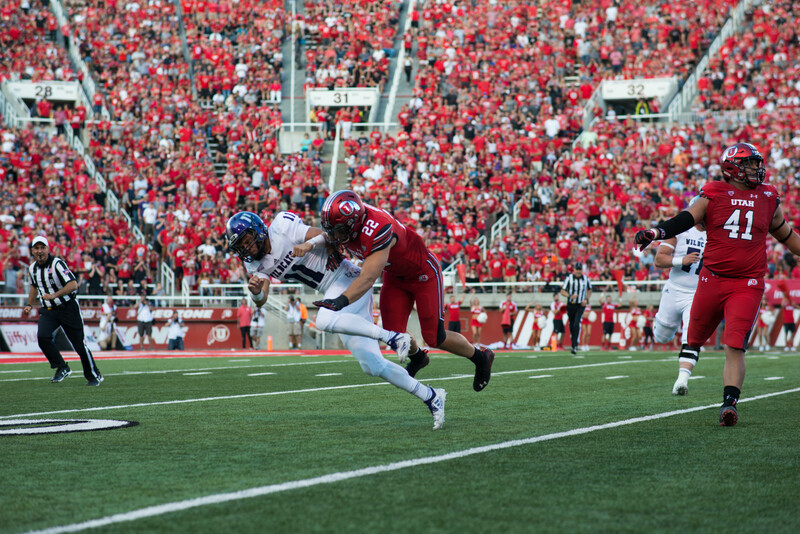 The team will begin their season on Nov. 13 as they host in-state rival Utah State University.